Limited production with exceptional quality, that’s the focus of family-owned boutique vineyard Danebury Vineyard. 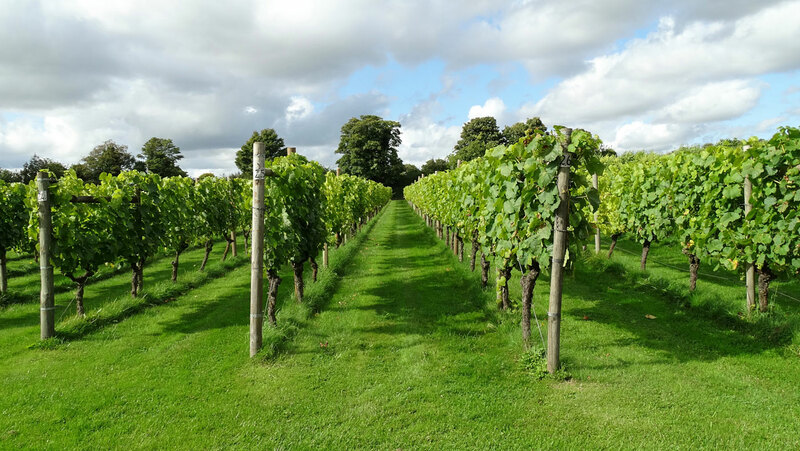 Based near Stockbridge in Hampshire, the highly regarded vineyard estate covers some seven acres – land that was once a successful racehorse yard. The racing heritage is now reflected in the company’s wine labels. And it named its sparkling white wine after Cossack, a racehorse trained at Danebury that won The Derby in 1847. 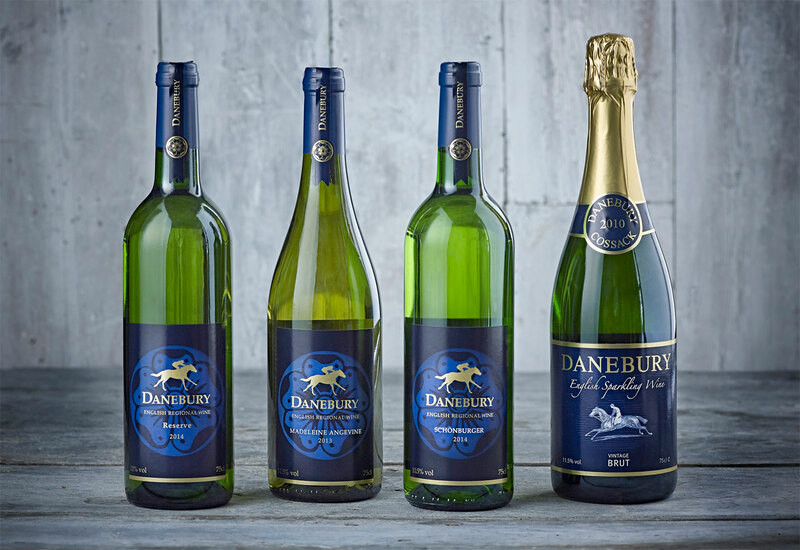 Danebury has been producing quality English sparkling and still wines since 1988 and follows organic principles in its wine-making. The UK’s long summer days allow for maximum ripening of its cool climate grapes, ensuring strong fruit flavours. While the chalk and flint soil lends the wine its minerality. Danebury produces two varietal white wines: Schünburger and Madeline Angevine, and a Reserve Wine that’s a blend of the four varieties grown at Danebury. 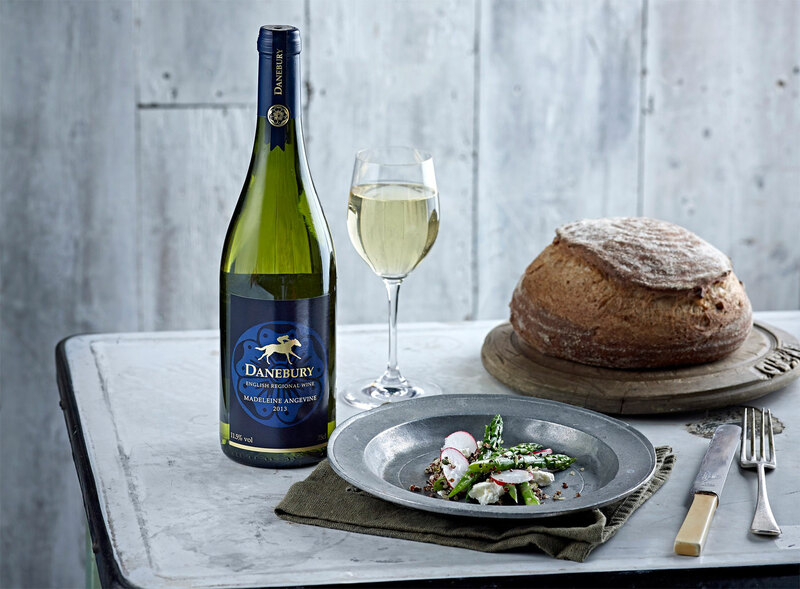 The vineyard’s sparkling offering is the premium vintage Cossack – an award-winning white wine made from Auxerrois Blanc and Rulander grape varieties that will be released in Spring this year. Danebury’s expert winemaker, Vince Gower has been producing quality English wine for over 20 years and has won dozens of national and international awards. 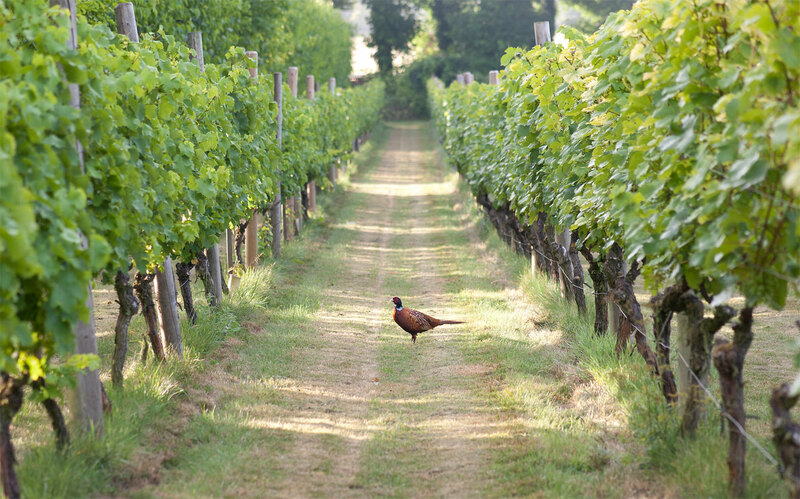 His careful approach entails minimal intervention, with the pressing, fermentation, transferring and filtering process carried out with the utmost care, ensuring the delicate nature of the juice is preserved and the character ‘terroir’ of Danebury Vineyard is fully expressed in the finished wine. Medals – Bronze: Decanter Magazine, UK Wine Awards. Commended: International Wine Challenge, Sommelier Wine Awards. Madeleine Angevine is a white wine grape from the Loire Valley – a popular choice for UK winegrowers. It has the advantage of being early ripening and grows well in cooler climates. Madeleine Angevine makes an attractive fruity, yet dry wine with a flowery nose similar to Alsatian Pinot Blanc and refreshing finish. It’s the perfect aperitif and pairs well with chicken, seafood such as scallops and crayfish or charcuterie and patés. 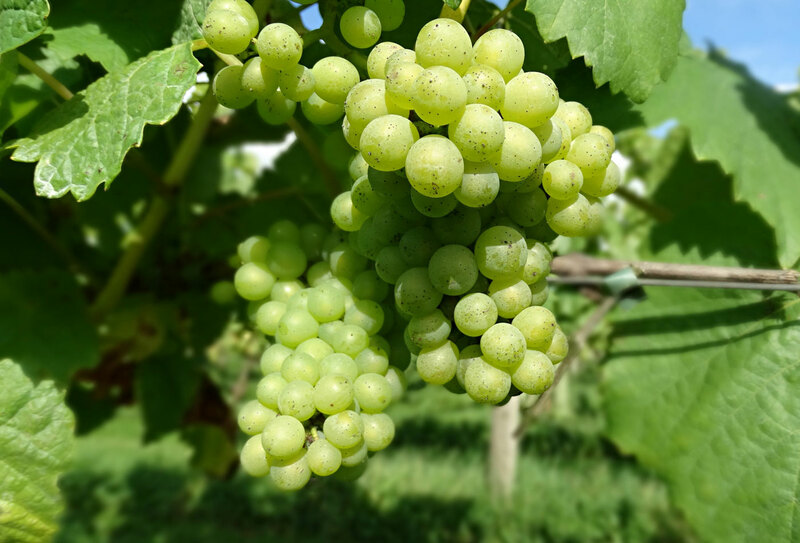 Schönburger is a relatively unknown German grape variety with a slightly red skin when it ripens, a hybrid of Pinot Noir, Chasselas and Muscat Hamburg, popularly grown in England. It is quickly pressed with no skin contact to produce a silky, aromatic, dry white wine. It has a rich, full soft palate exhibiting a refreshing, clean finish, making it an excellent accompaniment to fish, chicken and vegetable sauce-based dishes. A full dry white wine, which is a skilful blend of all our grape varieties (Schönburger, Madeleine Angevine, Auxerrois Blanc and Rulander [Pinot Gris]). Displaying a complex combination of the fruitiness of Madeleine Angevine, the crisp acidity of Schönburger, structure of the Auxerrois, complemented by the subtle in influence of Rulander, and delivering plenty of minerality on the finish. It works well with a variety of dishes due to its complex flavour and crisp acidity: a taste of Hampshire in a glass. Made from a blend of 95% Auxerrois Blanc (a cross between Gouais Blanc and Pinot Noir sharing the ancestry of Chardonnay) and 5% Rulander grapes (a German synonym for Pinot Gris). Cossack is crafted using the traditional bottle fermentation method and aged for approximately four years on its lees. A classically structured wine that lasts on the palate, Cossack is equally delightful to drink either on its own or with food.